I laughed out my guts when I came across this article. 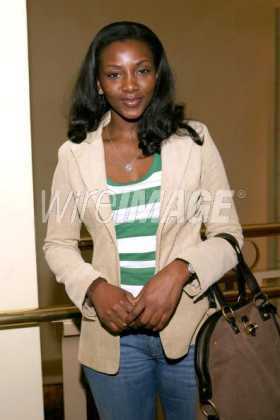 Screen goddess, Geneveive Nnaji has threaten to slap EME singer, Skales If he mentions her name in his lyrics again. EME rapper, Skales probably never saw this coming. Well incase you didn’t know Skales in a song titled “no time” said that genevieve was top on his list and he wants to give her the D, but now Skales might get the ‘S’.